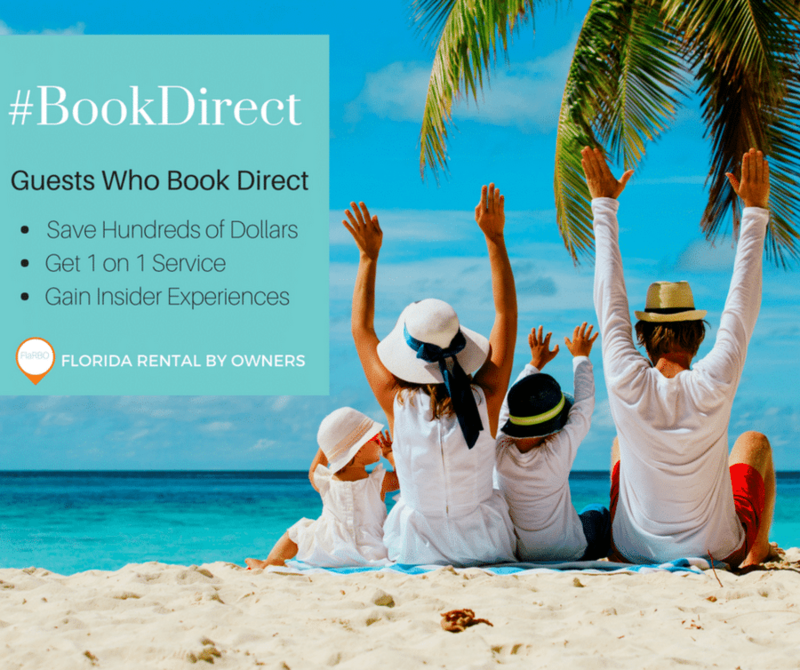 At Florida Rental By Owners, #BookDirect is more than just one day…. it’s a celebration of travelers, vacation rental owners, and hotelier’s independence. Independence from what you say? Independence from the large Online Travel Agencies that have taken over the 17 million short term rental properties for rent on the internet. 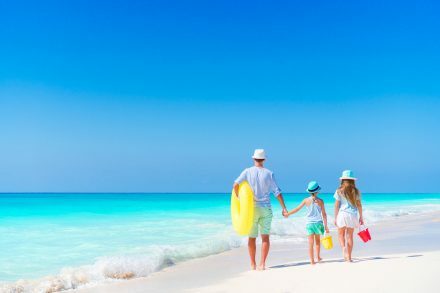 Large Online Travel Agencies (OTAs) were a great way for mom and pop rentals to get in front of thousands of travelers at minimal effort and low cost. Travelers too have been programmed to search these sites such as VRBO, TripAdvisor, Expedia, Airbnb, and HomeAway with an unprecedented sense of comfort and ease. But the industry has skyrocketed in the past 10 years and with it the need for the stock-holders of these companies to see higher and higher returns on their investments. This means more charges to the travelers and owners. Did you know that Expedia, Airbnb, HomeAway and VRBO charge “service fees” up to 25% of a reservation? Yup… you read that right, a whopping 25%!!!! If you ask us… charging 25% to a reservation whether it works out to $180 or $9,000 to a traveler to LOOK and BOOK is pretty insane. The combination of millions of property listings on large online listing sites that often take traveler hours and hours to search through and their advertising budgets as the best source to book properties safely has lulled travelers and owners into a false sense of security. Travelers, hoteliers and vacation rental owners have woken up and are demanding change. This is where the #BookDirect movement comes into play. February 6th, 2019 marks the day of our Independence where we, a FLARBO no-fee listing website and hoteliers unite in a common voice to spread the word that there are a multitude of benefits by booking directly with a vacation rental owner, property manager or hotelier. Remember FLARBO never charges it’s travelers any service fees or commissions! Celebrate Independence on #BookDirect Day with Special Savings! Be on the Lookout for special deals and rates by owners on February 6, 2019. 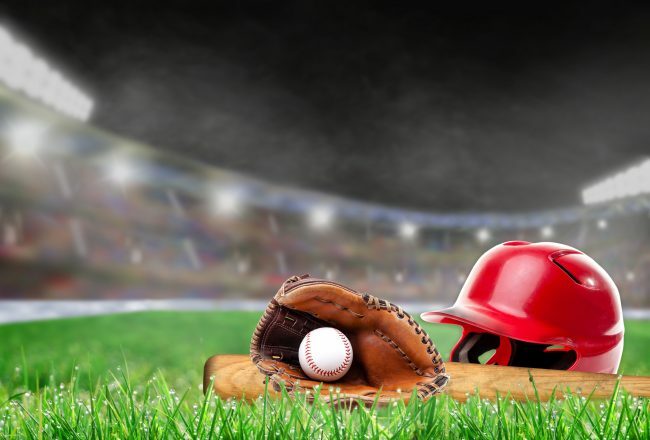 You might find special rates to book on this date, or you might find great portals to avoid the fees by booking on No Fee Booking websites like FLARBO, New York Rental By Owner, Alabama Vacation Home Rentals, Colorado Vacation Homes, Carolina Vacation Home Rentals, Emerald Coast By Owner, Vacation Rentals Long Beach Island, Tripz and more. 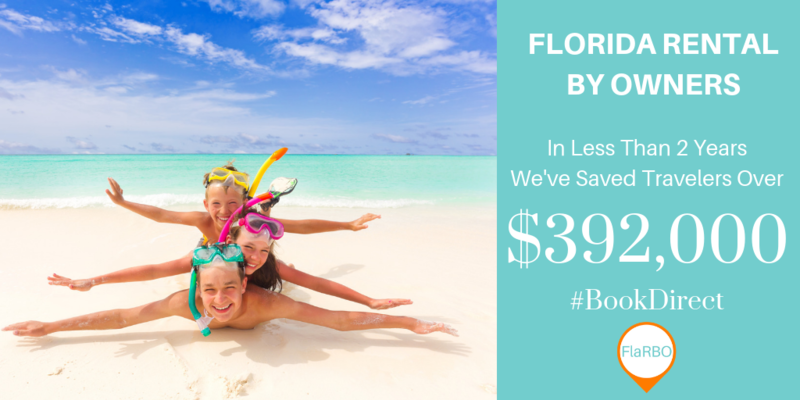 Did you know that since launching less than 2 years ago that Flore Rental By Owners has saved travelers close to $400,000 by not charging traveler service fees? 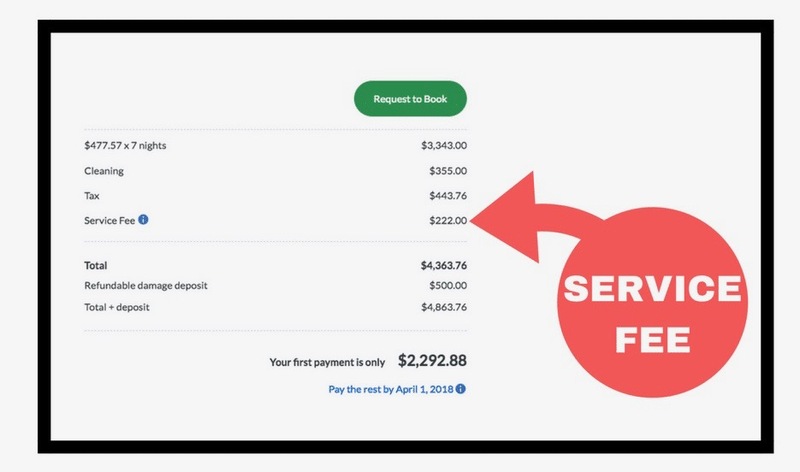 HomeAway, VRBO, Expedia, TripAdvisor, Priceline, etc… all charge “traveler service fees” and they make it really hard to see these hidden fees when booking a vacation rental. Before handing over thousands of dollars as a consumer, you may want to uncover all the details when booking. Below is an example of how to discover hidden traveler service fees. You might be shocked to find out just how much you are paying to book a vacation rental on an OTA website. 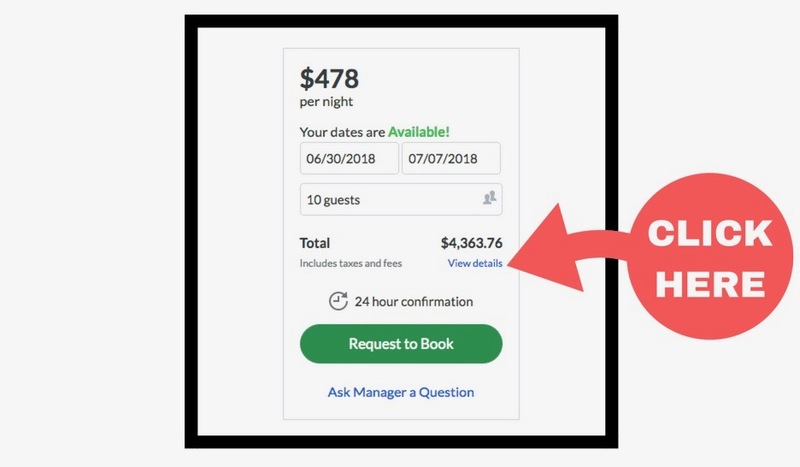 In this example to book a vacation rental for a one week stay in the summer, this traveler can expect to pay $222.00 to the OTA for connecting them to the vacation rental property owner. That’s a LOOK and BOOK fee in our opinion. What would you do with the traveler service fee savings? 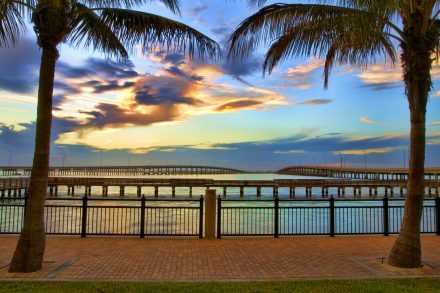 At FLARBO – Florida Rental By Owners, we are part of the #BookDirect movement and never charge travelers using the website to book a property. 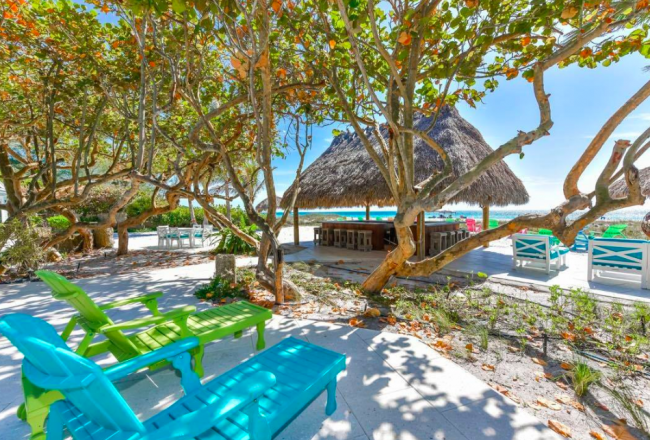 We believe that it’s our job to advertise the owner’s properties at a reasonable rate and travelers should have the freedom to get the best price possible. You can take a look at the same property across several different platforms and if it is advertised on FLARBO it will always have the best price. FLARBO saves you hundreds of dollars for your vacation. What would you do with the savings? 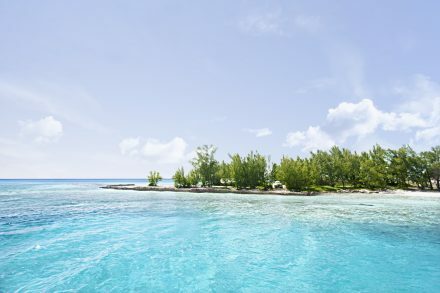 Buy groceries, go out to restaurants, find an epic horseback excursion in the ocean, try flyboarding for the first time, find a more luxurious rental, go shopping, get out on a fishing charter, hit the golf links, rent a boat yourself, rent a convertible! There are so many things you could do with your savings on a Florida vacation getaway. 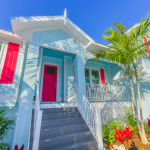 Many Vacation Rentals are No Longer on Large Listing Sites: Believe it or not, many properties are not listed on large online travel agencies anymore. We hear from frustrated owners every… single…. day that they are no longer renewing their subscriptions. Owners love to help travelers and want guests to book their homes and experience everything they have to offer. Many owners are ditching the large online travel agencies in favor of regional websites like FLARBO. A platform where they can stand-out instead of getting lost in the crowd making it much easier for travelers to easily and quickly find their perfect rentals. Get Special Discounts for Being a Repeat Guest: Owners love, love, love, repeat guests who treat their homes well. That’s one of the best things about being an owner, you get to know your guests and repeat renters often get extra discounts on return stays! 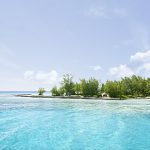 Owners offer this because they appreciate repeat guests who are more independent, self-sufficient and can book the reservation in a cost-effective way to save money (meaning the owners don’t have to pay an OTA to get your reservation). Get Details for Special Needs Information: Do you have a special request or need help with a disability? A call center representative from overseas will not be able to assist you if you book with an online travel agency. 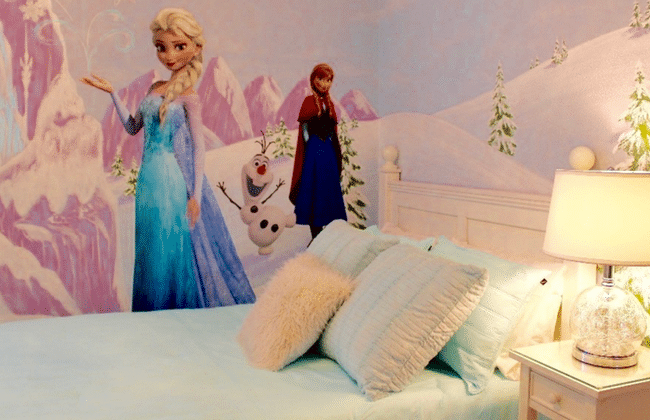 Booking Directly with an Owner can help you achieve your special need. 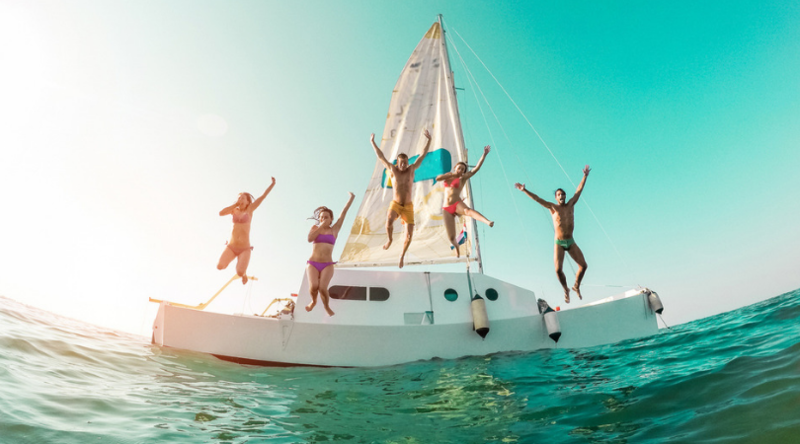 Curated Insider Knowledge to Get the Best Vacation: Large Online Travel Agencies block communications outside their platforms during the inquiry process. 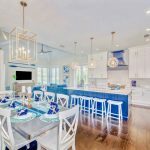 Many times owners are unable to provide excellent Insider Guides, branded Videos of the home and area, curated details and ideas about what would be perfect for your group to experience. Owners have the best knowledge of the area, that an overseas online call center just can’t help you with. Does Your Party have Special Needs? If you have special needs, a manager or homeowner can help. Looking for help with your family’s special needs or help with pets? A manager or owner can work with you directly to help with any of your individual needs and give you these assurances before you commit to a booking. 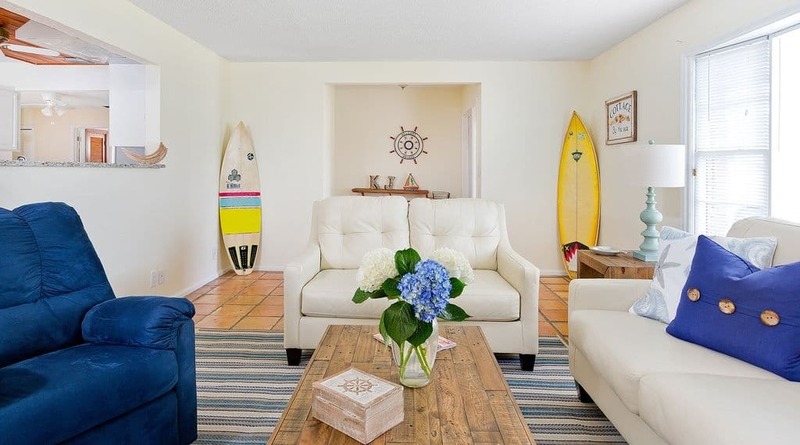 On February 6, 2019, you can find many special offers and deals from participating vacation rental homeowners and property managers who are celebrating #BookDirect Day Independence. 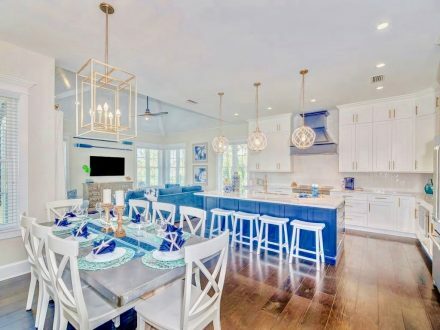 Start searching for your dream vacation rental today to find out if they are participating on Florida Rental By Owners. 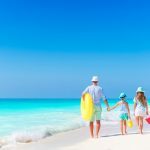 Is it Safe to Book a Vacation Rental Directly with an Owner? Yes! 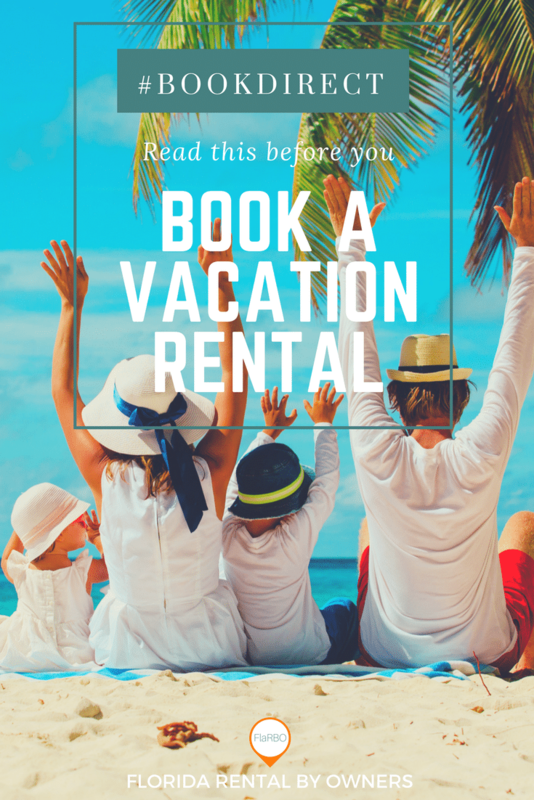 There are steps that you can take before booking a vacation rental to be sure you are booking with a reputable owner or property manager. 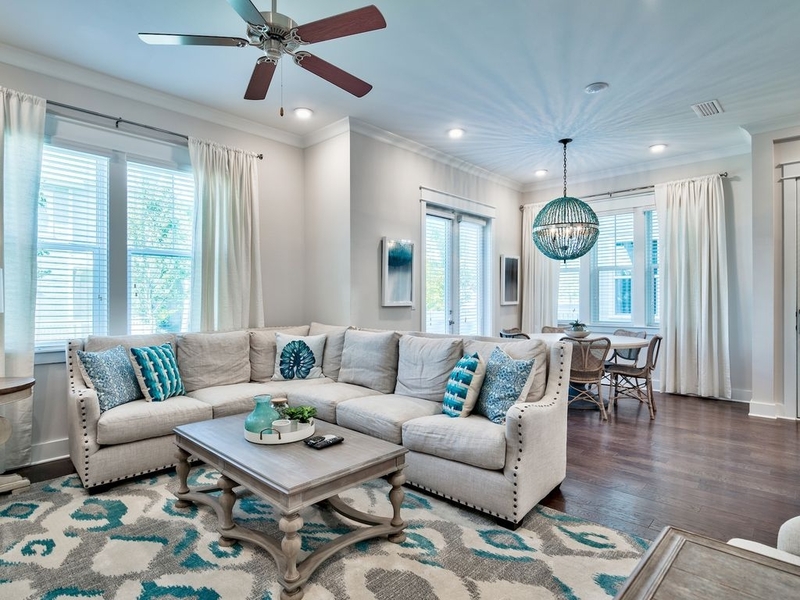 At FLARBO – Florida Rental By Owners we verify that each property is represented by the owner and/or property manager, but it’s always a great idea to follow some common sense guidelines before handing any moeny over to a stranger. We’ve put together a quick checklist to help you book securely and safely, directly with a vacation rental owner. Preferably on a No-Fee Vacation Rental website like Florida Rental By Owners. 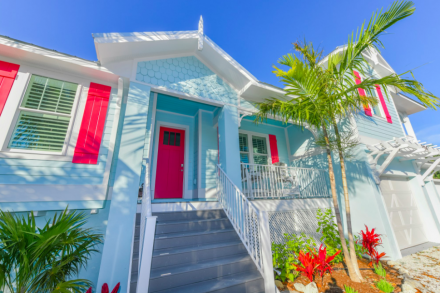 We’ve put together some quick tips on how to research a legitimate vacation rental owner. Look for the secure certification of a website that you are sending payment on. This will have the HTTPS:// in front of the website URL address in the top menu bar. This means the website has a secure certification. Research social proof. Is the owner ready to tell you who they are on the ‘About Us’ page? Try ‘Googling’ their name to see if they show up on professional websites like Linkedin? Have they been on Facebook for a lengthy period of time for their rentals? Do their faces and names and properties all match different platforms? Read reviews. 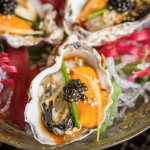 The abundance of reviews will be a key indicator of a seasoned owner and tell a traveler about the kind of service they can expect in addition to how long they have been in business. Google the name of the ” vacation rental house”. You can instantly find all the locations where this property is listed and any press related to the house, owner or property manager. Call the owner directly to ask questions. You can do this on FLARBO! A legitimate property owner or manager will be able to quickly and easily tell you their name, how long they have owned the house, locations of the nearest restaurants, hospitals or any other question you may want to throw at them. If they can’t easily answer you they may be a scammer posing as an owner. Although not foolproof, you can cross reference this information with public websites such as local county property appraisers. Book a vacation rental with a legitimate No-Fee listing website that verifies ownership. Florida Rental By Owners…. shameless plug! Once you get the address of the home from the homeowner try finding it on Google Maps. The exterior satellite-street view should match the listing site photos. Use a secure payment platform when handing over money to an owner. Credit cards are a great way to ensure your payment is secure. Ensure you check with your credit card provider to find out what type of fraud prevention you have. Ask for references of past guests if you are still unsure. Any professional vacation rental owner will be able to put you into contact quickly with past guests quickly and easily or refer you to their website that should have an abundance of testimonials. Look for certification or membership icons. Is the owner a member of the local Chamber of Commerce or a vacation rental association like AVROA? It costs money to belong to these associations and personal information is recorded, so it’s another confidence booster that you are booking with a great owner. I’ll definitely plan a fishing trip through you.